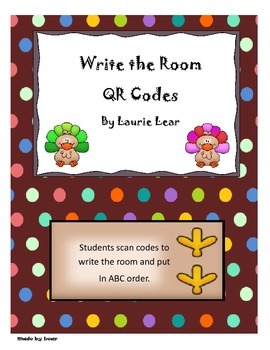 Students will scan the QR codes to Write the Room and then put them in ABC order. 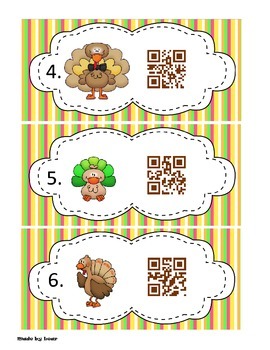 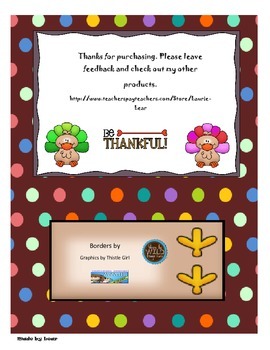 This set includes food they would eat during a Thanksgiving feast. 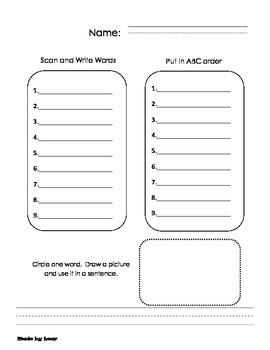 The set includes activity page, answer sheet and I've included a few jokes for them to scan.